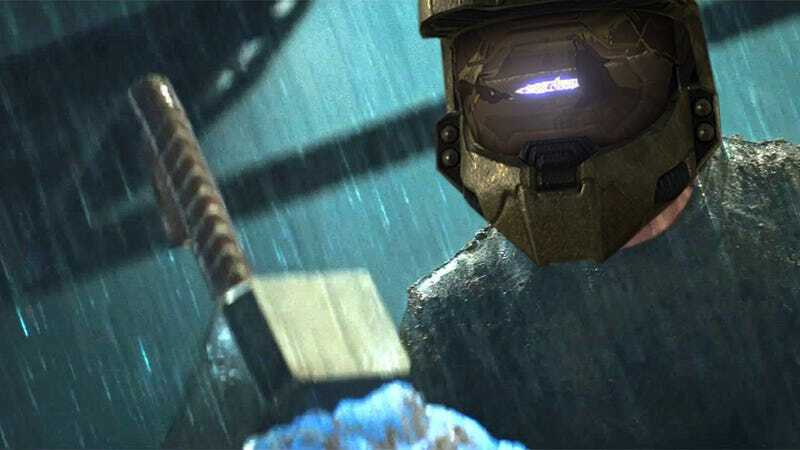 With Halo 4 not out until the first week of November, the fact people are playing it now—and getting banned from Xbox Live for doing so—all but confirms the suspicion that copies of the game have been leaked. According to a report on MCV, Xbox Live users found playing the game are being given permanent bans from the service, Microsoft rightly figuring that if you're playing the game early, you've got hold of a pirated copy (press and other industry types with early copies are put on exemption lists). And that if you're playing a pirated copy, you've also got a modded Xbox 360. Giving the company plenty of grounds to act swiftly and judiciously with the banhammer. You can see the notice below. It's of course a standard notice, one the company sends out whenever a game leaks and people are caught playing it early, but it's not often a game this important gets out this early.